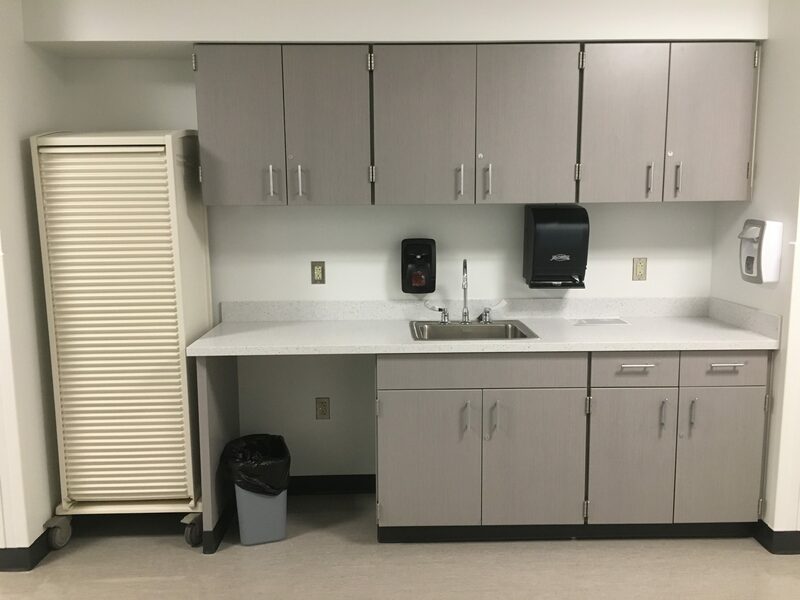 The Interprofessional Simulation Suite is designed for students in the College of Health Sciences and Professions to simulate assessment and treatment procedures to enhance learning opportunities in each field. 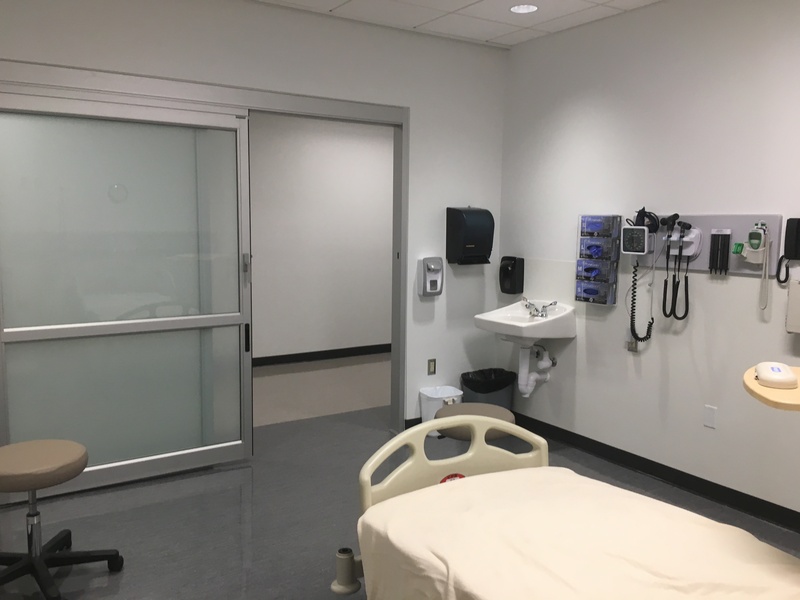 The suite features 6 simulation rooms that include patient beds and equipment necessary for each profession. Each simulation room is equipped with recording capabilities. 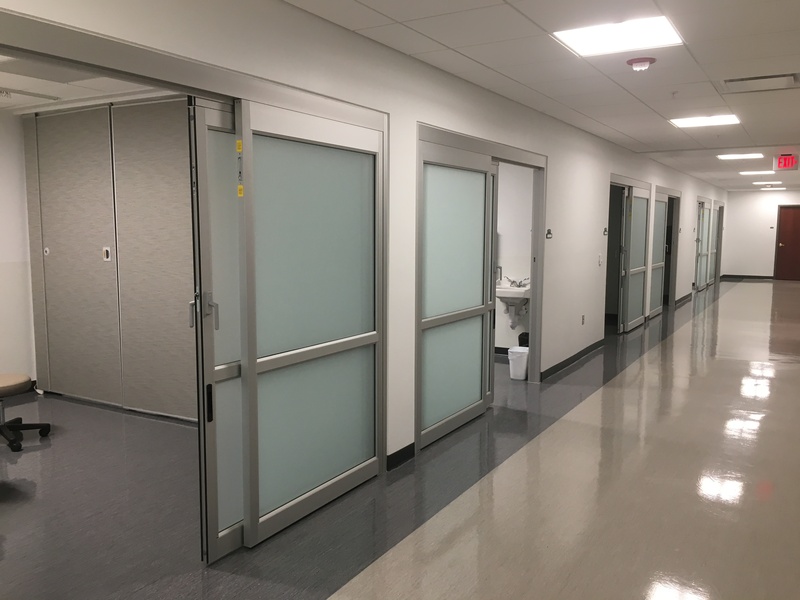 The suite features two debriefing rooms that enable students to watch and discuss their simulations. If you would like to schedule a simulation in the Interprofessional Simulation Suite, take a look at the calendar.